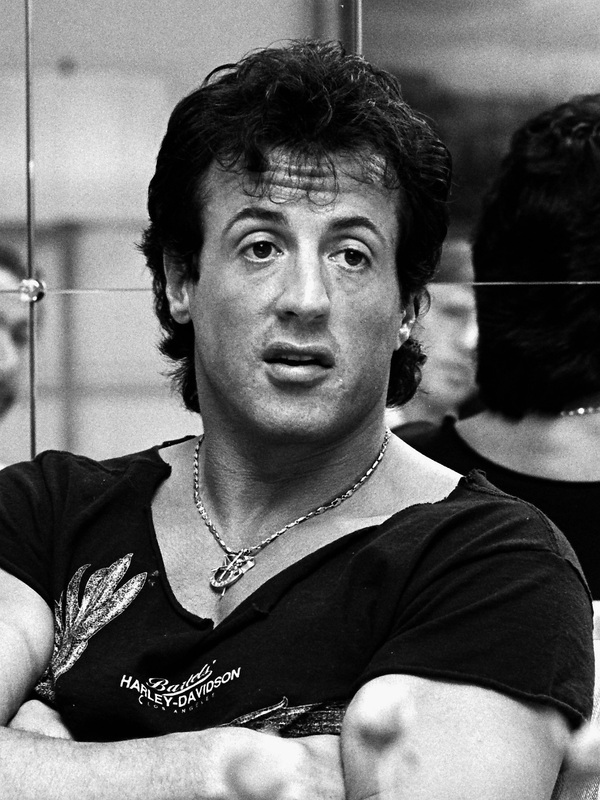 But Sly’s career, like everyone else’s career, had to start somewhere, right? By the time I was old enough to be able to watch movies and have fun doing so, Sly was already a huge star, so I couldn’t experience his story firsthand as it unfolded. Little did I know that Sly is the person with the most inspiring success story in the history of ever. Cause I knew that if I got a job, I’d get seduced back and I’d lose my hunger. I knew that the only way I could do this if it was the only choice, as if I’ve burned all other bridges, cause if I got a normal job I’d be caught up in that rhythm and I’d feel okay with my life, so my dream would just gradually disappear. My wife didn’t understand that at all. We’d have these vicious fights. It was freezing, I was broke, we had no money. So I finally went to the public library one day cause it was warm. I didn’t want to read anything. So I went in, New York Public Library. I was hanging out there and I sat down in this chair and somebody left a book there. I looked at this book and there were poems, Edgar Allan Poe. I started reading it and I got totally into Edgar Allan Poe so I know everything about him. He goes on for another 20 minutes telling about Edgar Allan Poe, he knows everything – how he died, what it was about, what really happened, and so on. Poe got me out of myself. 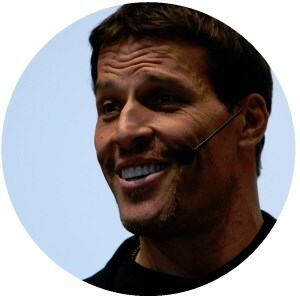 He got me to think about how I can touch other people, not worry about myself so much. Maybe decide I become a writer. I kept going and going and going and so finally, we were so broke. I hocked my wife’s jewelry. That was basically the end of our relationship. She hated my guts so much. As soon as the fight ended, I started writing. I wrote for 20 straight hours, I did not sleep. I wrote the entire movie in 20 hours straight. Right then, saw the fight, wrote the movie, the whole thing, done. I was shaking at the end, I was so excited, so I really knew, I knew what I wanted, I knew why I wanted it. So I went out and started to sell it to agents, they all would read it and say “You know, this is predictable, this is stupid.” So I wrote down all the things they said, and I read them the night of the Oscars when we won. What happens next we all somewhat know. 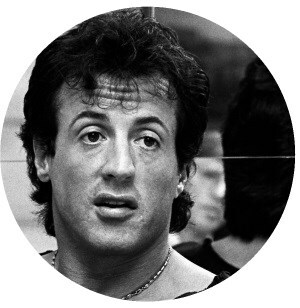 Sly rises to huge international stardom – he becomes the man we know today.